Here are some pictures of Ireland from the northern Counties that show some northern Ireland photos and popular images of Ireland. 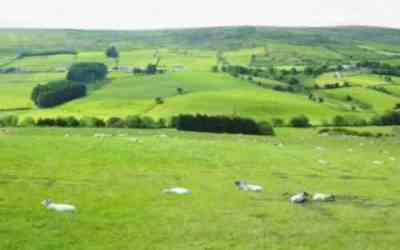 Click on any one of the counties of Ireland to see six northern Ireland pictures for each county and a short description about them. 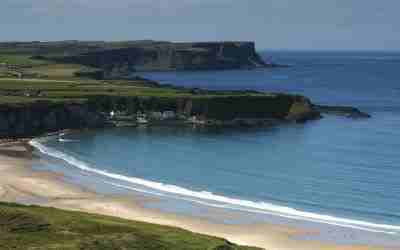 You will see many times over the natural geography and contrasting northern Ireland landscape photos. 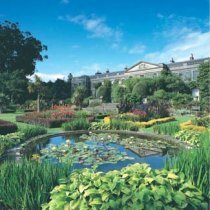 These images of northern Ireland are some of the most popular places to visit if you travel to Ireland and are looking for places to see or things to do. Opposite is a photo of Ireland of Derry City Walls. 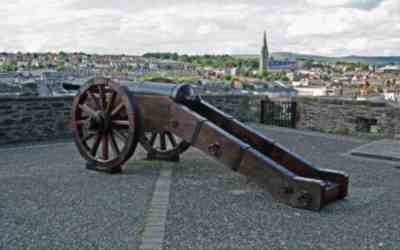 Click through for Irish images from County-Derry-Londonderry that include Derry City, City Walls, Peace Bridge. Beautiful scenic pictures of Ireland and places to see that include Lough Erne, Enniskillen, Devenish Island. 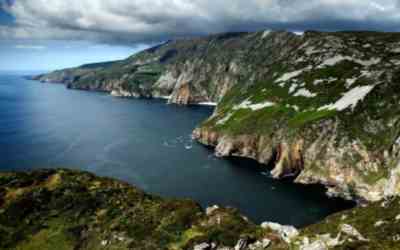 Opposite is a photo of Ireland from Slieve League. More beautiful scenic pictures of Ireland include Donegal Castle, Malin Head, Glencolmcille. Beautiful scenic photos of northern Ireland from County Antrim and places to see that include Antrim Coast, Titanic Belfast. Some more northern Ireland images that include St.Patrick's Cathedral, Slieve Gullion. Photos of northern Ireland that includes Mourne Mountains, Newcastle, Scrabo. Ireland images from Tyrone that include Sperrin Mountains and the Ulster American Folk Park. 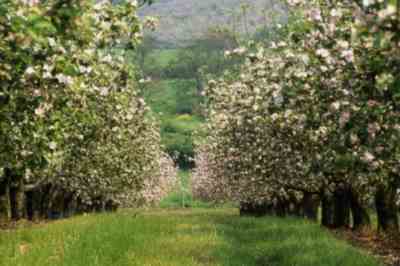 As you can see from the above northern Ireland images are rich in its beauty, natural landscapes, contrasting scenery . There is beauty in every county and in every village .So many places seen and yet so many unseen. 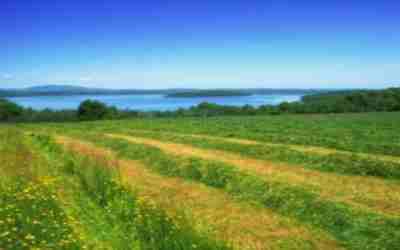 It may be a photo of a beautiful part of the countryside , mountain view, rugged Atlantic coastline or local Ireland towns or village life. Now we want to see your best northern Ireland photos. Whatever captures your imagination in showcasing everything northern Ireland has to offer we want to hear from you and see your best photo's. Better than that we want a photo with a few lines about the photo. Let's turn that special moment into something that little bit magical. What was happening at the time of the photo to make it so special. There are so many people with so many photos and stories from counties in Ireland than can share with you the visitor and we all can learn about new magical places to see . Share your own special pictures by clicking in to your selected county above and follow to the end of page to submit.